There are so many so many things to love about a business opportunity that lets you sell products you already know and adore. Your new business gets one essential ingredient by default: passion! Looking to start your own side business selling products? Use the products.Seems like a no-brainer, right? If you haven’t already tried the products you’re thinking about selling, START THERE. How do they work/look/feel? Would you recommend them to the people you love? Would you be proud to share them with others? Is there enough variety to keep you and your potential customers interested long term? Read up on the company you’d be joining.It’s easy to look at a company’s Facebook page and think, “Hey, I want to do that!” But the real story goes much deeper than social media. Dig in a bit. Read EVERYTHING on their website. Check out the About page, learn their history, read their story, ask questions. Make sure the company’s mission and values align with yours — it matters, especially if you want to stick around for the long haul! Understand what will be expected of you. Be sure you know exactly what you’re signing up for. What are the sales requirements? Are there start-up costs involved? Will you need to store your own inventory or manage your own shipping? Understanding the day-to-day tasks you’ll be taking on is HUGE. Make a friend at the company and shadow them at work. Most Scentsy Consultants start out with a genuine love of (or obsession with!) Scentsy products — great fragrance has that effect on people. In our world, there’s a natural evolution from “interested newcomer” to “addicted customer” to full-on Consultant: buy, host, join. Ask someone you trust what they think. There’s no replacement for a trusted friend’s honest feedback. It’s so easy to get excited and let your emotions make big life decisions for your brain. Take a breath, ask a friend, and go in with your eyes (and heart) wide open. BUY Customer is introduced to Scentsy products. Customer LOVES what they order. Customer wants more. HOST Great customers make the best Hosts. 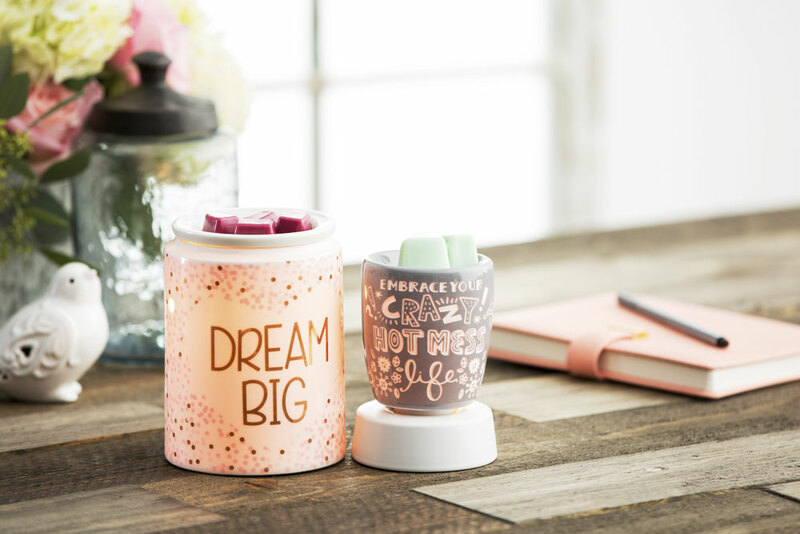 They’re already passionate about Scentsy products and want to share them with their friends, plus they want MORE for themselves and the best way to get it is with Host Rewards. JOIN Repeat Hosts often make the best Consultants! They understand how it all works, because they’ve watched it firsthand at their parties. They’ve seen a Consultant in action and know they could do it, too. You should align with the right products and the right company for you, no doubt. But if you do love Scentsy products and already know who we are and what we’re about, maybe it’s time to start digging deeper. 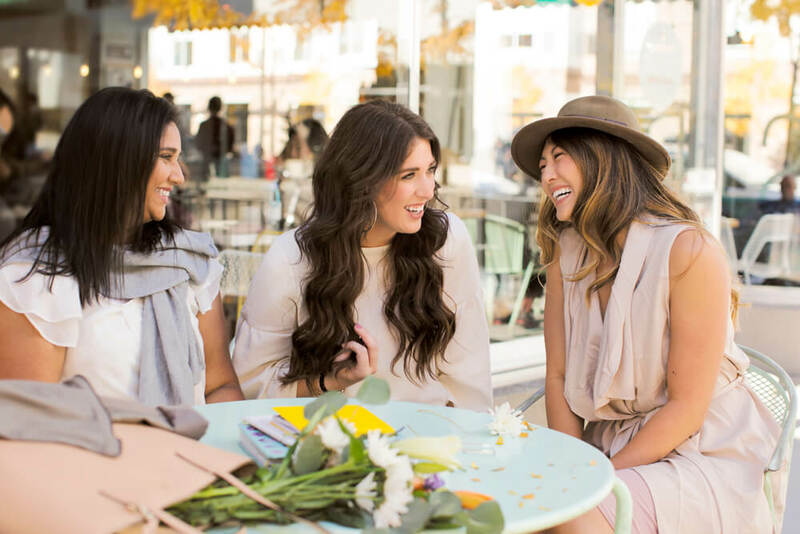 Call your Scentsy Consultant, host a party, get a feel for what it means to sell our products, read Scentsy’s story. Then have a good soul-searching session and when you’re ready, DIVE IN.